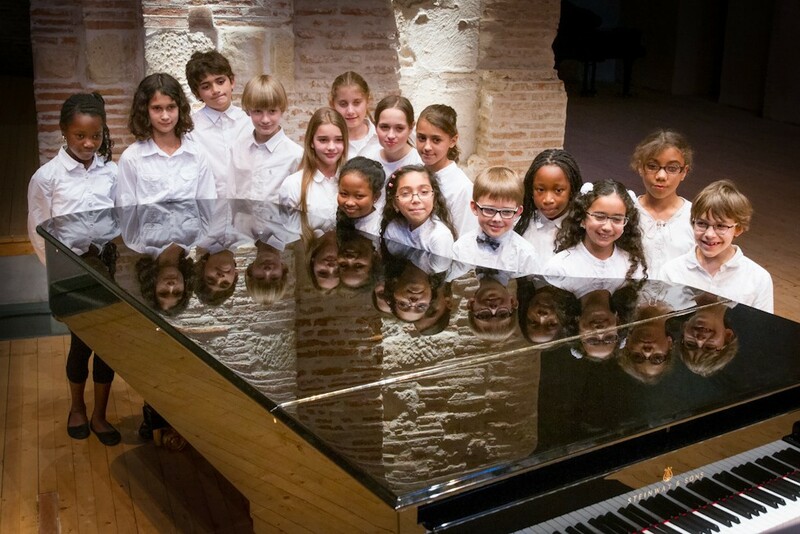 • The Classes à Horaires Aménagés Chant Choral (specialist classes with adapted timetables) in partnership between the Toulouse Conservatoire and the Ecole de Rangueil. Both the general and artistic education takes place at the Ecole de Rangueil, situated at rue Claude Forbin, 31400 Toulouse. 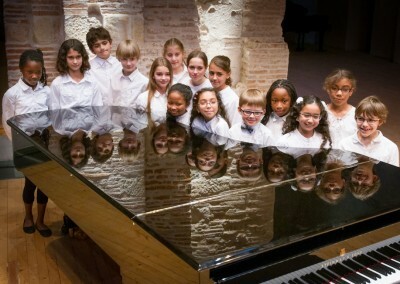 The pupils receive several singing classes each week plus theory and vocal technique lessons. • The Chœur Préparatoire for ‘external’ pupils (outside school hours) at the Conservatoire de Toulouse. Lessons take place twice a week. Pupils must also take music theory lessons at the Conservatoire.